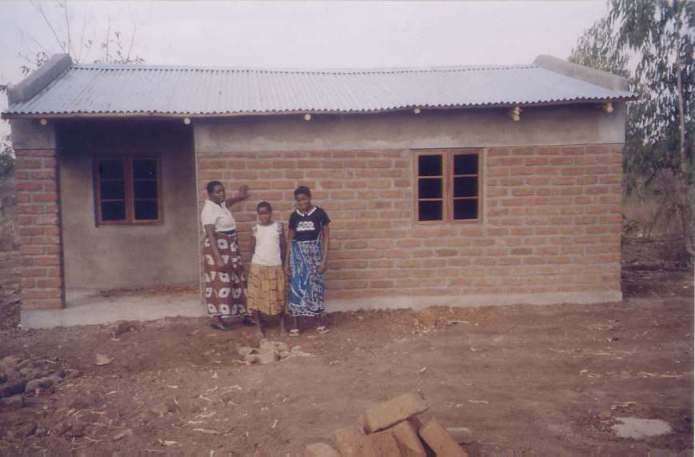 Blantyre North Relief Project: founded and run by the family of Reverand Dr. Harvey Sindima to support, feed and educate orphans in Malawi. The Sindima Memorial Institute of Arts and Technology is a school to train 2,500 students in various careers. 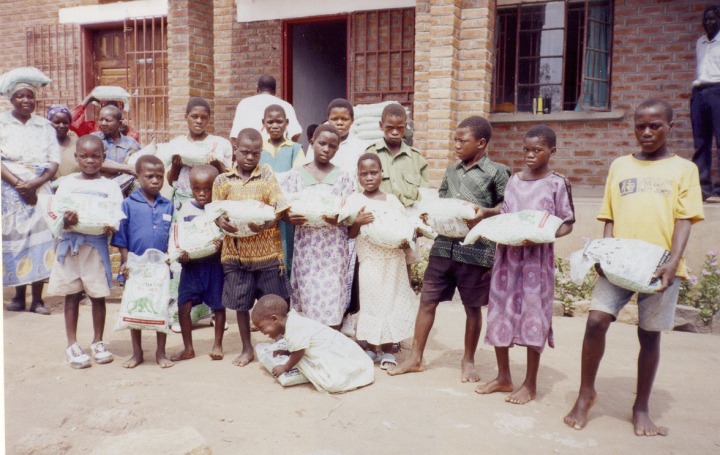 From only five orphans in 1985 to 700 in 2005 (in the ’90s there was an explosion of orphans” due to the AIDS epidemic in Africa). 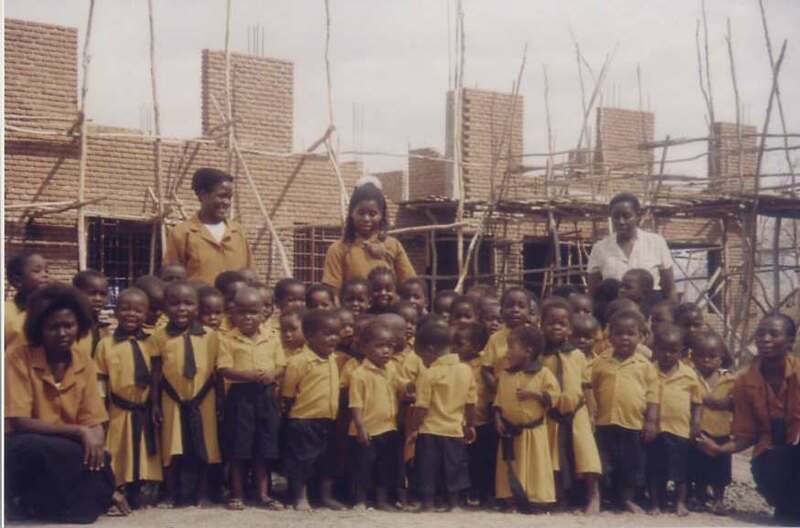 The Sindima family has been supporting orphans in many ways: food, clothing, blankets, shelter (building brick homes), school uniforms and materials, tuition and fees for high school, vocational training, and college. 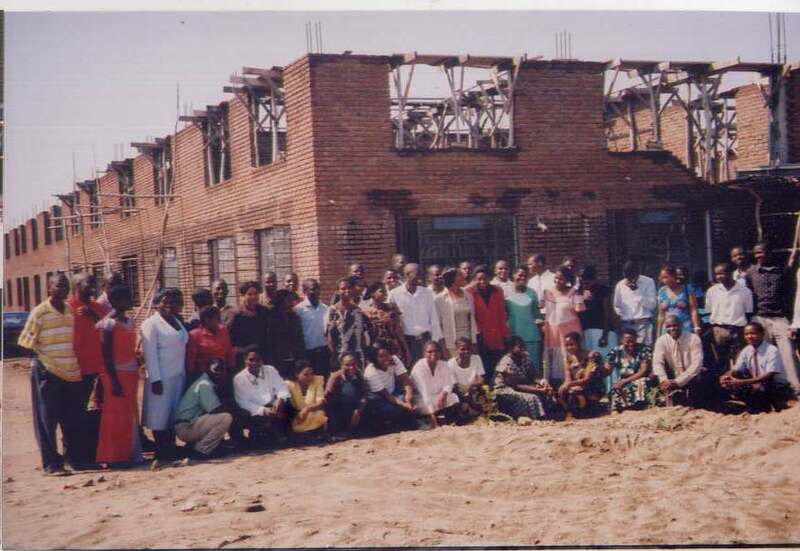 Now our family is building a school for 2,500 students to train in various skills, careers, and professions: accounting, architecture, business management, computer system technology, engineering, graphics, nursing, medicine, automotive technology,woodwork technology, among other programs. 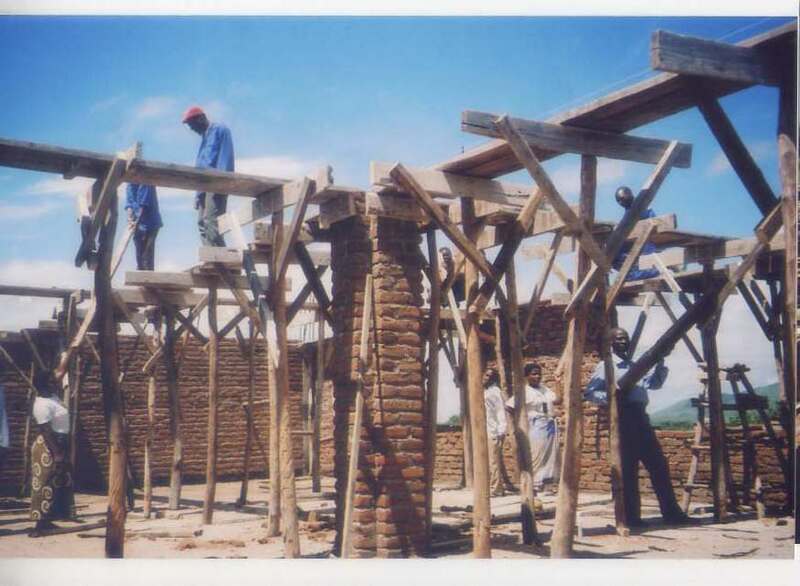 They work throughout the local communities and the Presbytery to elicited the support for the projects. 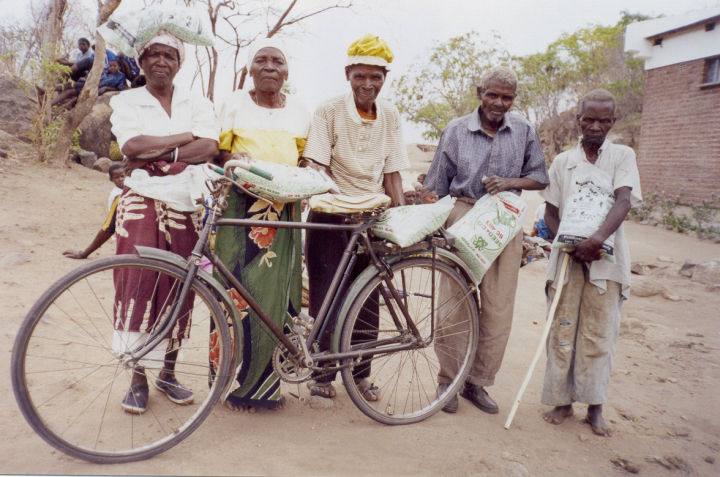 Read more about this project, Harvey and his wife, Gertrude. Credit Card Donations available through PayPal. PayPal protects your privacy and security. Thank you in advance for supporting my family's efforts to make a difference in the life of orphans: to give them joy, hope, security so that they can smile. The smile of a child is priceless. Now, may the One who "by the power at work within us is able to accomplish far much more than we all can ask or imagine," bless you exceedingly, now and throughout the year; and to God "be glory in the Church and in Christ Jesus in all generations" (Ephesians 3:20). 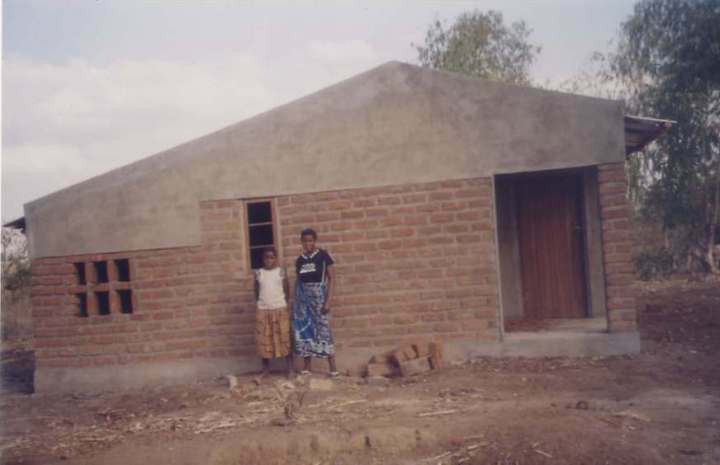 Homes For Orphans: BNRP continues to provide orphans with much need housing. Children need to grow with the cultural values of their people, to experience how the social structure and organization of their people function. 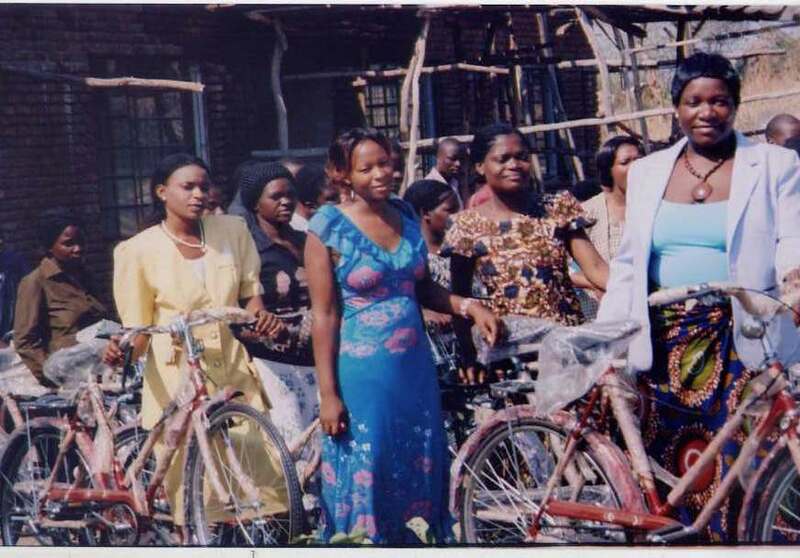 Institutions do not simulate living within the network of relations or the fabric of communitarian life of African society. Without the knowledge of cultural and social values, people are without roots, history, above all without identity. 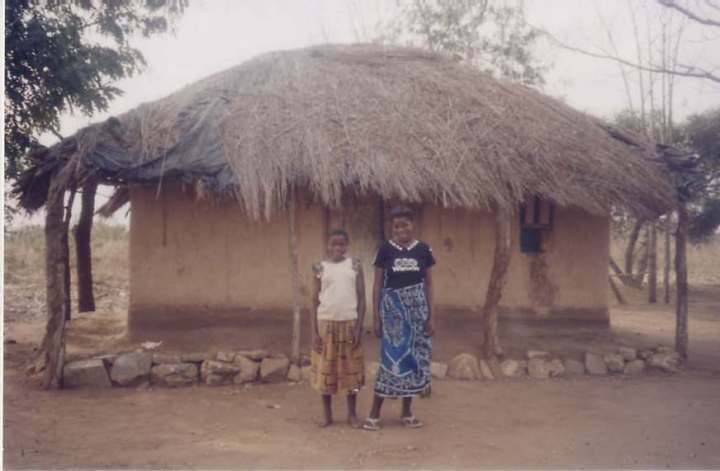 BNRP is guided by Malawian philosophy of umunthu, or personhood—a complete socio-cultural and spiritual person. 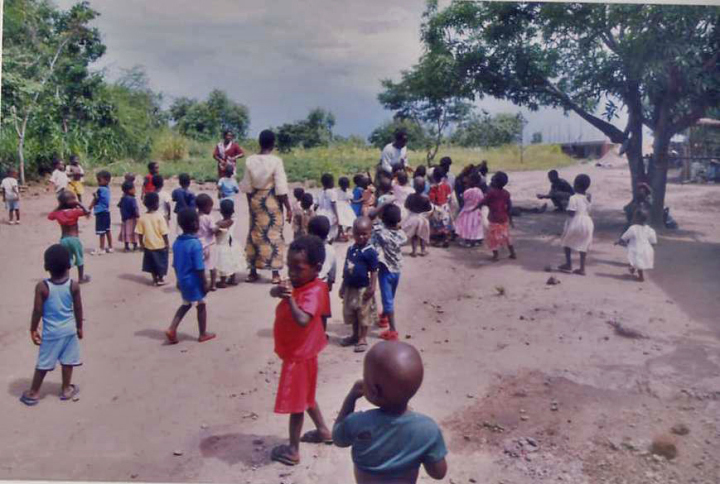 Children Receive Daily Care: BNRP under-five children are healthy and active because of daily nutritious and balanced meals, physical and mental education, and monthly medical check-ups by a public health officer. Health Development: Once a month, Public Health officials come for updates on immunizations and to check on other health related issues. All our children are at or above their weight gain according to their age and height. 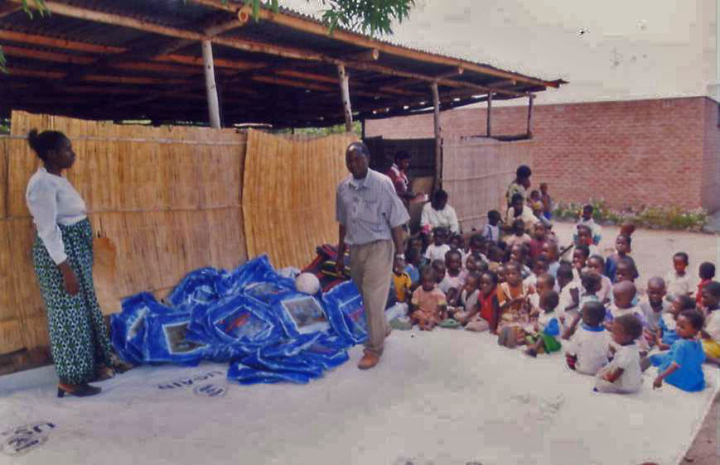 The death of an area child from malaria in 2007, prompted BNRP to acquire and distribute mosquito nets to all of the area children. 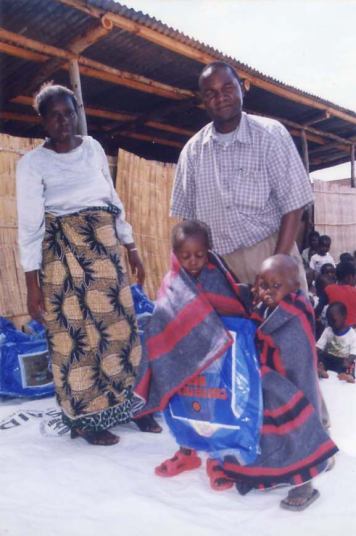 Blankets were also distributed at this time to children in need. 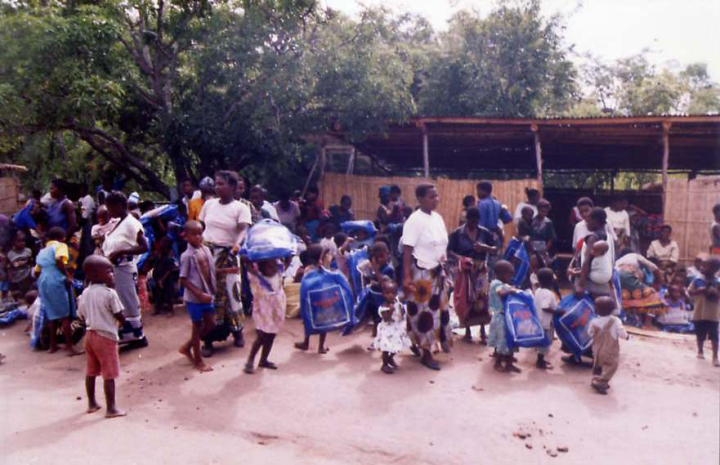 BNRP thanks God that due to its malaria anti-prevention program no child has been lost. Intellectual Development: The children are taught reading and math. They are divided into three age-groups: two pre-kindergarten 2-3, 4-5, and kindergarten 6. Our children were already doing much better, reading above their age group and sometimes well above their grade level. To strengthen our teaching and teaching staff, one certified first grade teacher was hired in January. 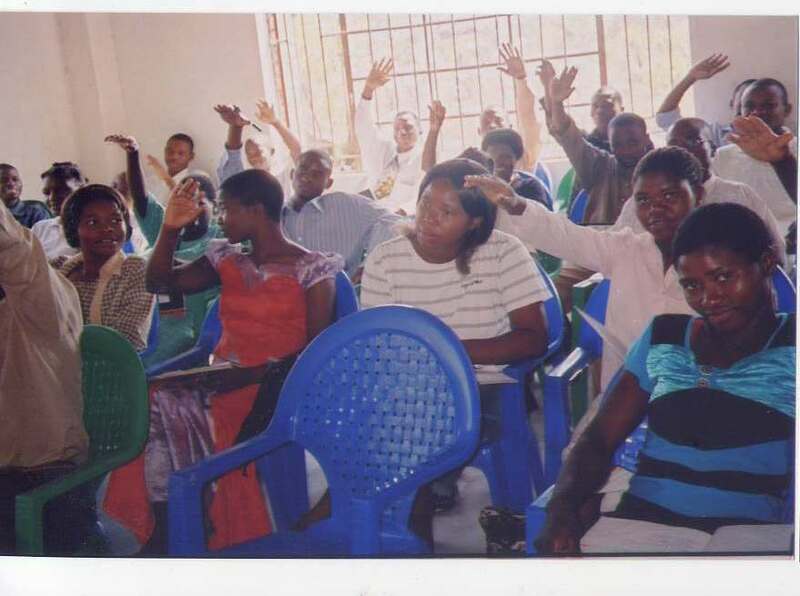 We have been using all Malawian instruction materials in our teaching, but we added Hooked on Phonics in May. All the children love Hooked on Phonics because they were already being instructed in English and they all knew their ABCs extremely well. BNRP is bridging the digital-divide. 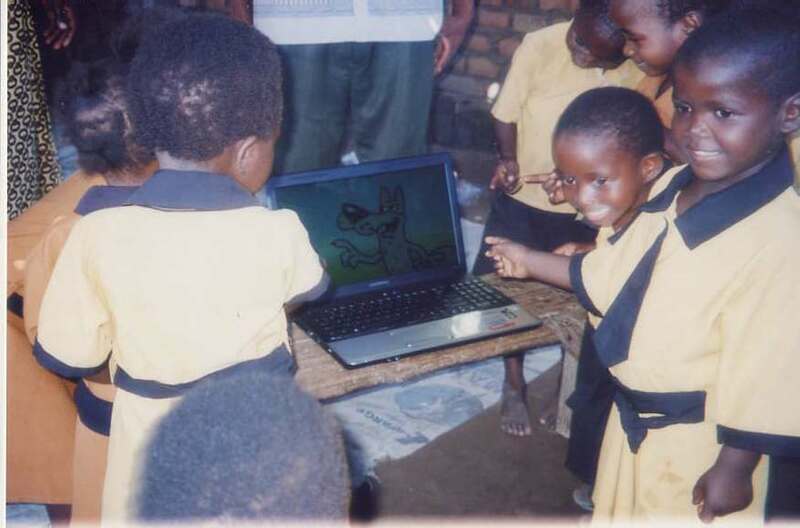 BNRP is perhaps the first in Malawi to use computer-based learning for children under five. 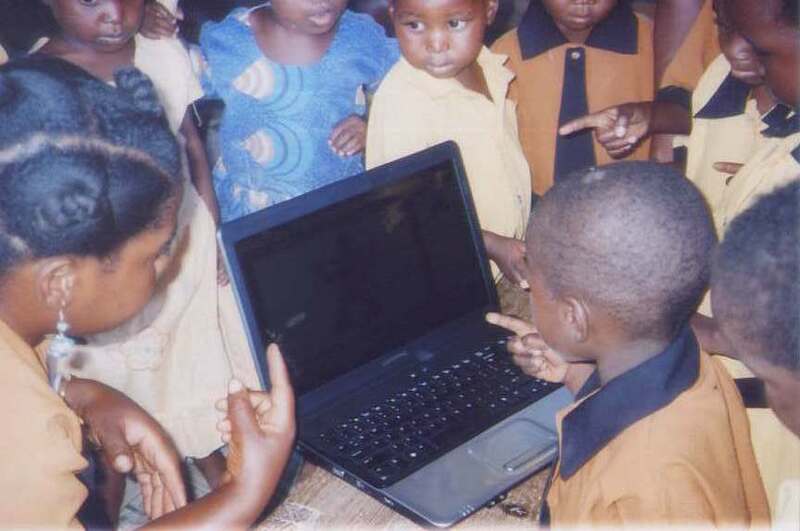 The of use computer-based language and math programs for our children under-five has increased their interest, enthusiasm, and knowledge tremendously. 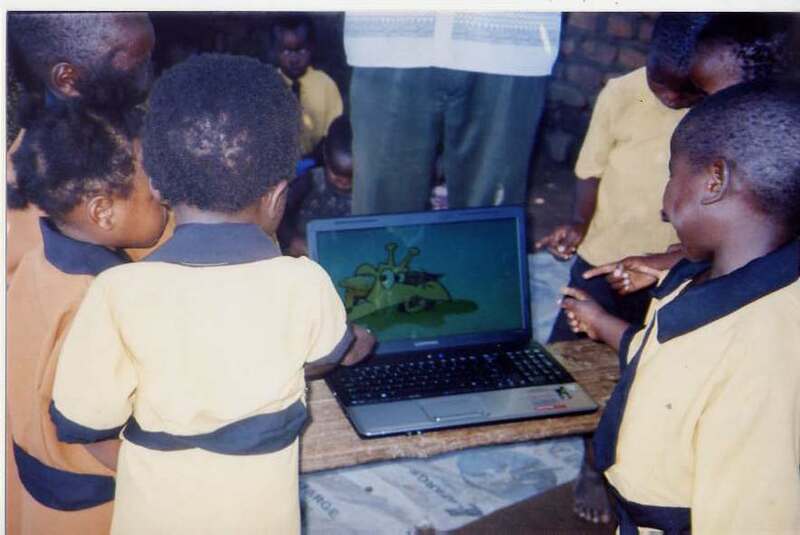 BNRP under-five children read at least two grades above their level. Their spelling and speaking of both the national language, Chichewa and English are very impressive. Their math skills are two grades higher. Physical Development: The children play a lot of team games. 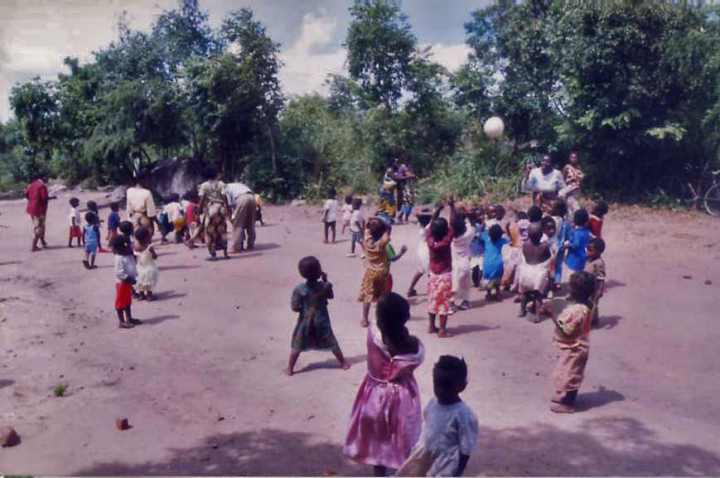 More than half of their day at the feeding center the children is spent collaborative playing, thus encouraging the traditional sense family. 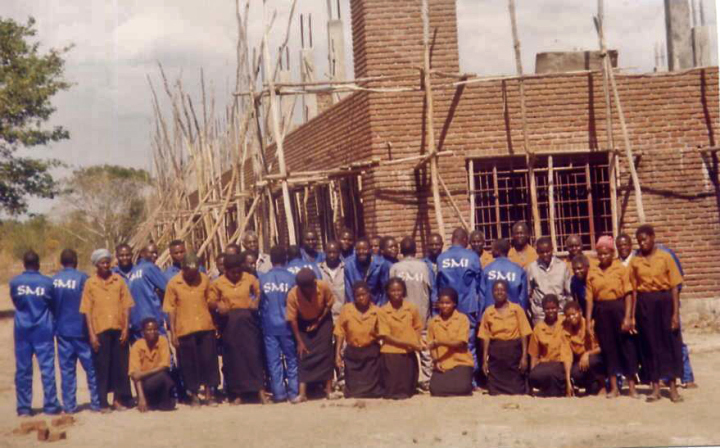 Spiritual Development: The Feeding center teaches spiritual matters through what we call “Choruses” in Malawi. These are short songs based on verses from the Bible. 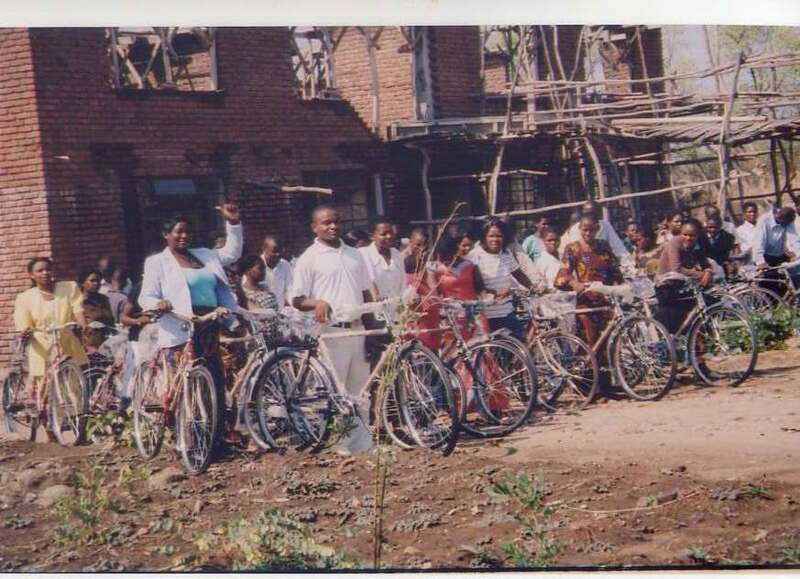 The Feeding Center: November 2007, I set out to visit our orphans village by village, from home to home. I was also bringing them food and clothing too. 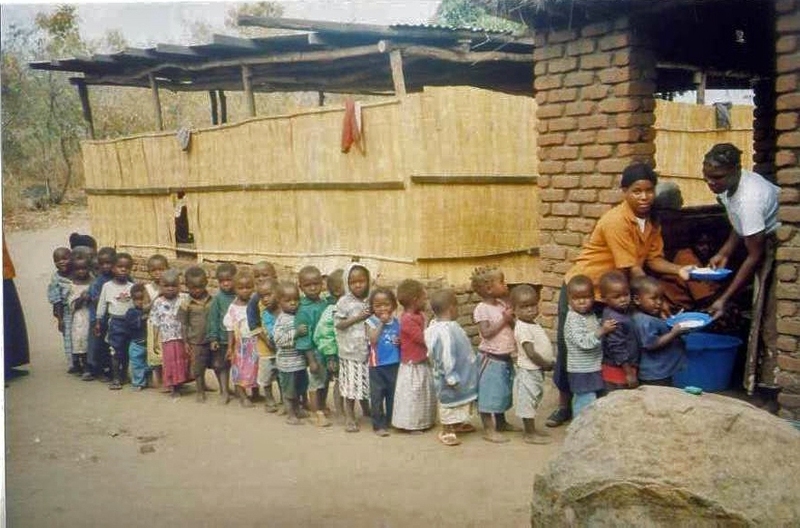 While I was on this visit, I was deeply sadden to find children in the area very thin because lack of food. Most of those children looked like they would not make it; that they would die if they did not get food within a short time. These were not our orphans, but children of young mothers, most of them widows, or of very poor parents. I was so disturbed by what I saw that I came back to my home hoping to talk to my brother to see what we could do. When he called, I told what I had seen and how sad I was. I told him that we needed to do something right away, if we didn’t want to be ashamed before God. I told him that it was a priority for us. Of course, his concern was money, given the many other things we are doing. We both felt we did not have a choice, but to engage in this work. Within days we were ready to begin saving lives. We started with 100 children ages 1–5, serving breakfast around 9:00 and lunch around 2:00. Within one month, only 2 children were borderline, but every child weighed within normal range. 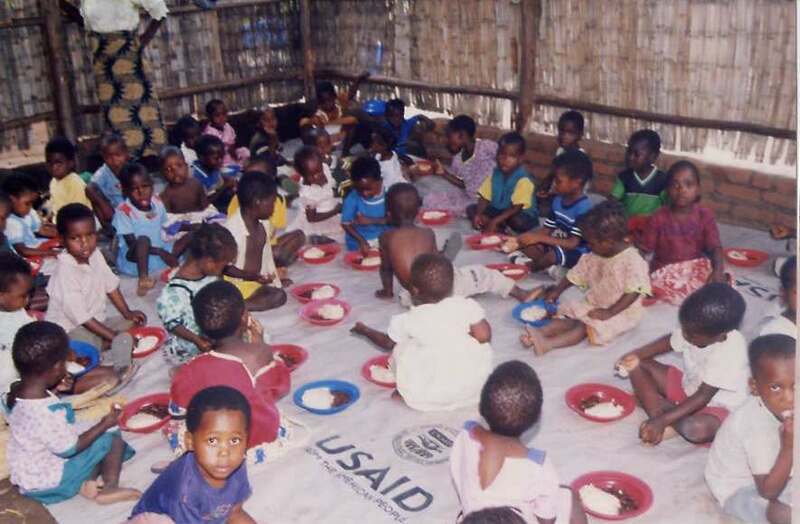 BNRP currently has over 100 children enrolled in its feeding program. Children are feed breakfast, Lunch and have a “little” meal before they are picked up by their mothers or guardians late afternoon. This center has also provided us with the ability to help the children with all other aspects of their development. 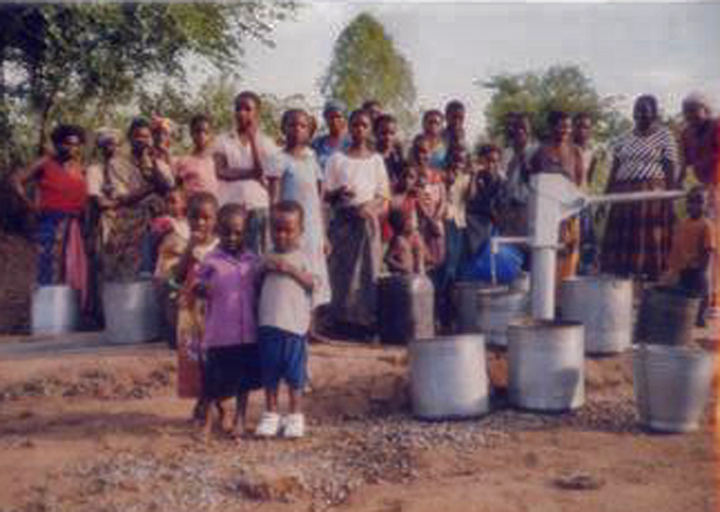 Safe Water / Well Project: Since February 2008, BNRP had wells sunk in the different villages. 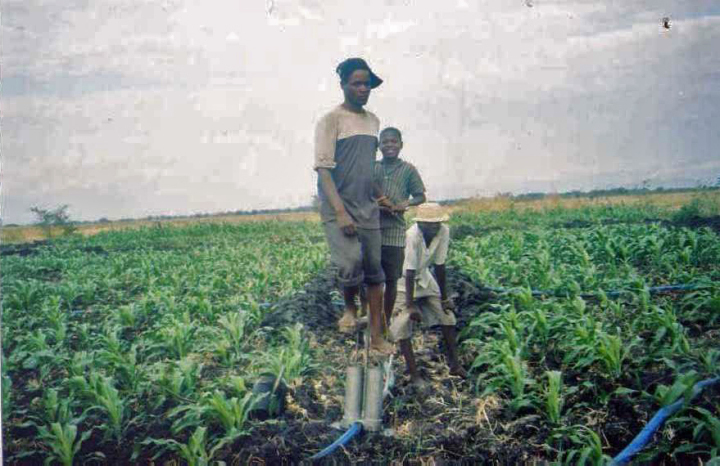 These wells have relieved women and girls from walking more than a mile each way to fetch water from one of the wells BNRP sank a several years ago. 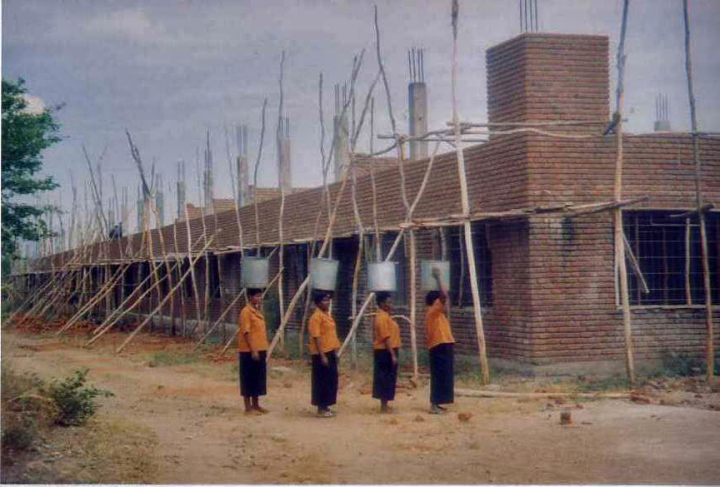 Before the new wells, women and girls walked the long distance with five to six-gallon buckets on their heads, several times a day for cooking, cleaning/washing, and bathing. 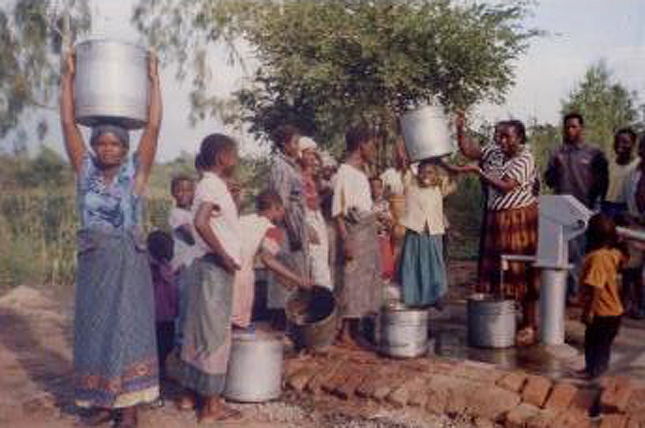 The women would start fetching water as early 5 a.m. and some even earlier. 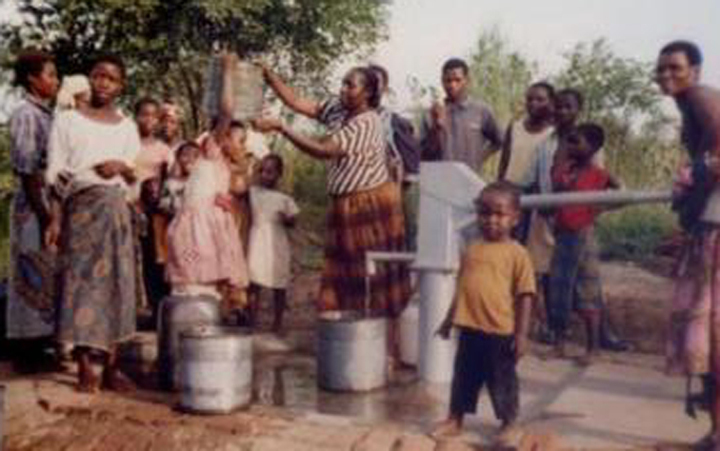 This safe water project was made possible by funds from the Patnership Committee of Cayuga-Syracuse Presbytery, New York, working together with the Partnership Committee of the Pyongyang Presbytery of the Presbyterian Church of South Korea. BNRP will continue sinking wells as is able, or as donors are found. 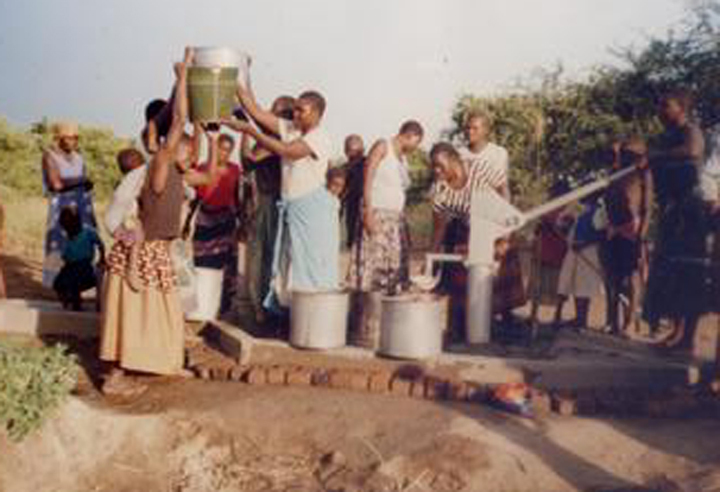 Contibute to the BNRP safe water project to help the women of Malawi from walking long distance for water. 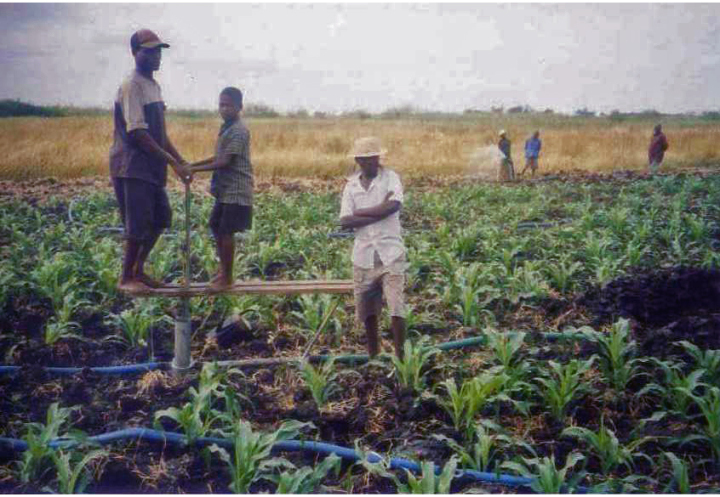 The Farm: The irrigation farm has proved to be really useful, giving us three yields per year. We are growing mostly corn and different kinds of greens to feed children in the BNRP program including the feeding center. 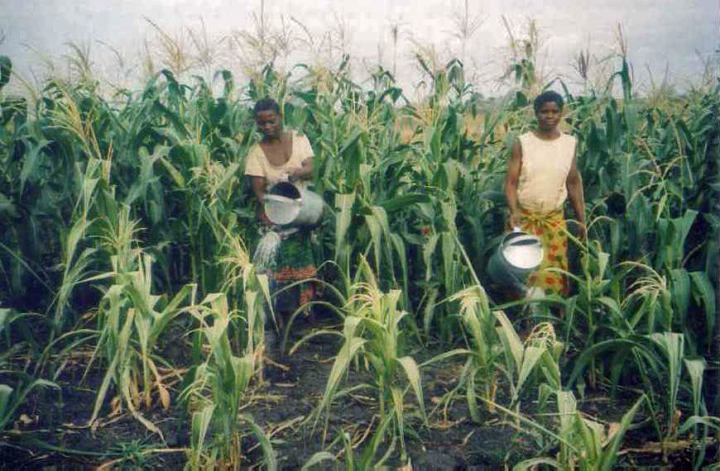 We continue to increase the acreage, but our output is still very little because of the traditional methods of farming we are using. 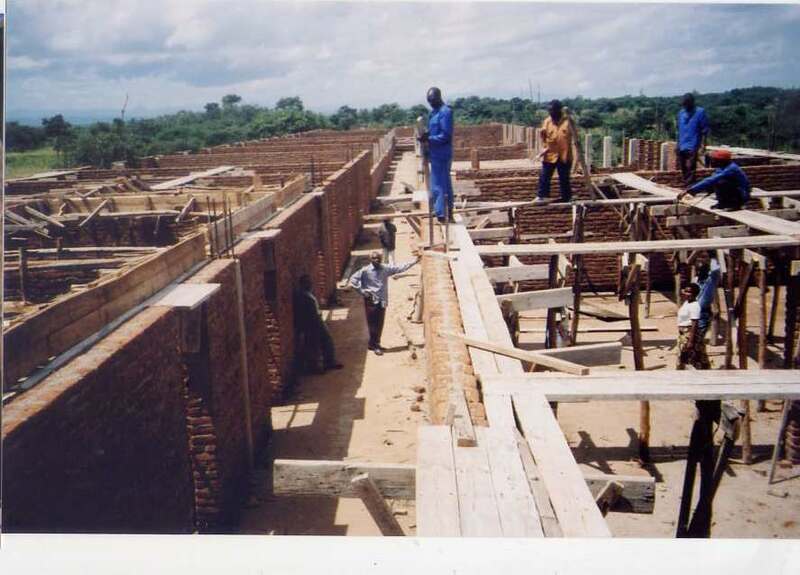 BNRP built a 30-meter barn for ten milk cows and twenty for beef. Four farm workers will have their houses near the barn. 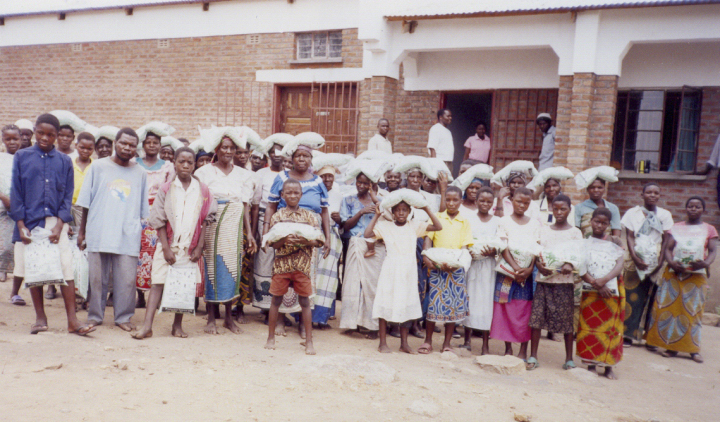 Annual Corn & Fertilezer Distribution: Each year BNRP distributes corn seed and fertilizer to over 200 families (mostly orphans and elderly). 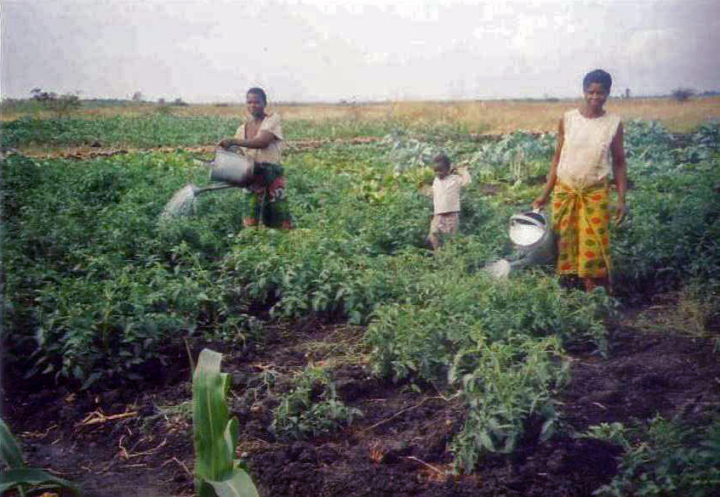 It is a tradition that children must have their small plot of land, or a garden to learn how to farm. 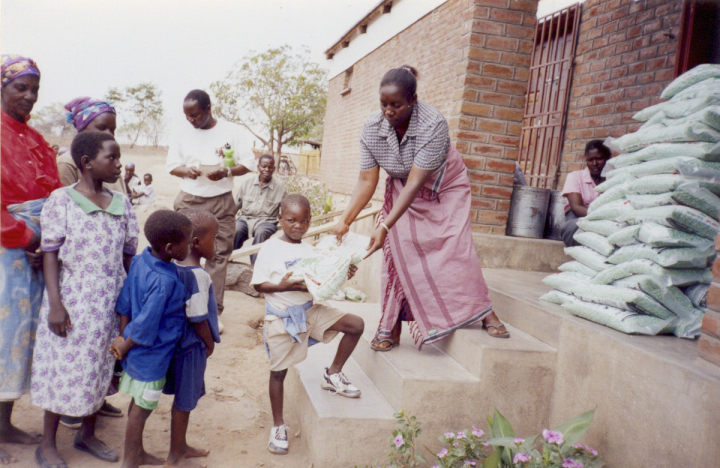 While BNRP gives out food to orphans, it also gives them seed and fertilizer for them to learn the importance of farming. 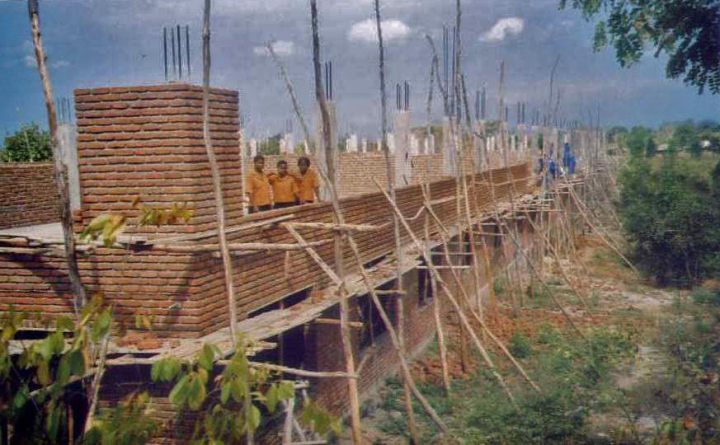 Medical Center: Due to the depressing fact that there is not a single a health facility of any kind in one of the areas of BNRP operation, BNRP has started making bricks to build a very small, but comprehensive medical facility that will include: ten-bed wards for children, general female, and male patients. There will be a 10-bed maternity ward, with a four-bed delivery room. Surgery will have a four-bed recovery room and all necessary rooms. Surgery will be performed for most medical problems except the more complex ones such as cancer. Construction of the medical facility will begin this fall and we anticipate completion in the summer or fall next year, God willing. 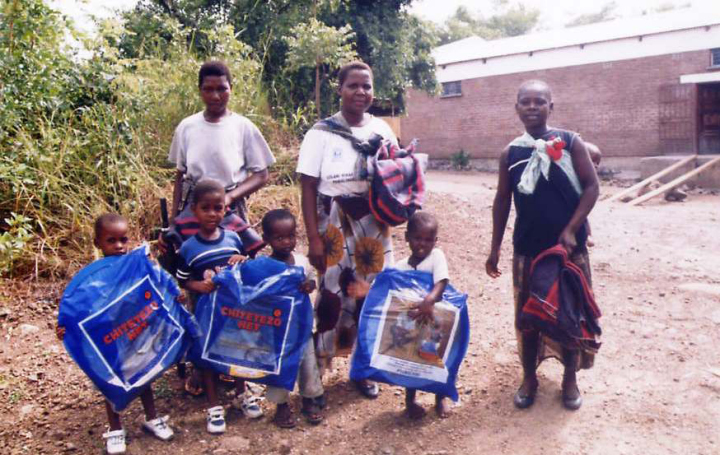 Malaria Eradication Project: For the past three years BNRP has been providing children under five mosquito nets for protection against malaria. The Lighthouse Foundation Korea on and BNRP applied for a malaria eradication grant from KOICA. 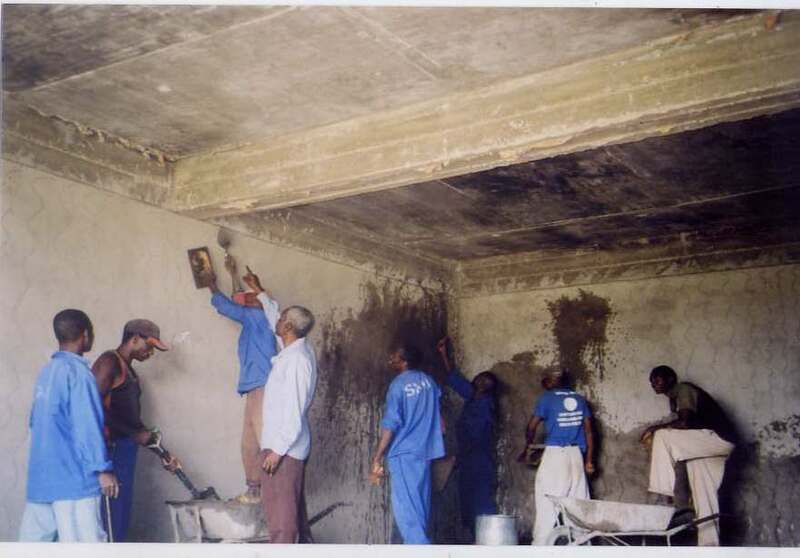 The project will provide long-lasting (five years) mosquito nets, inside residual spraying, antimalarial prevention and treatment medicines, and Intermittent Preventive Treatment for pregnant women (IPT) and for Infants (SP IPTi). 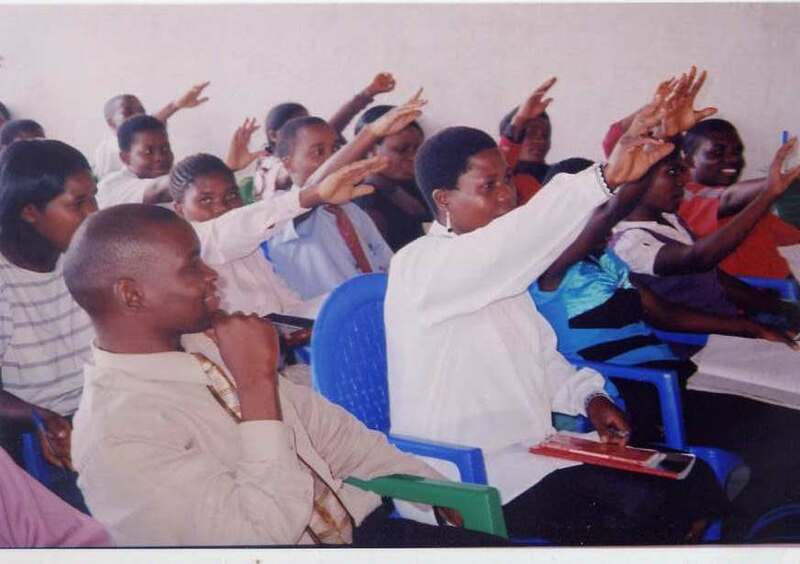 BNRP hired and trained 50 malaria monitors to work under the supervision of two doctors and two nurses, one midwife who are all helped by two laboratory technicians. LHF is working closely with BNRP in implementing the project. 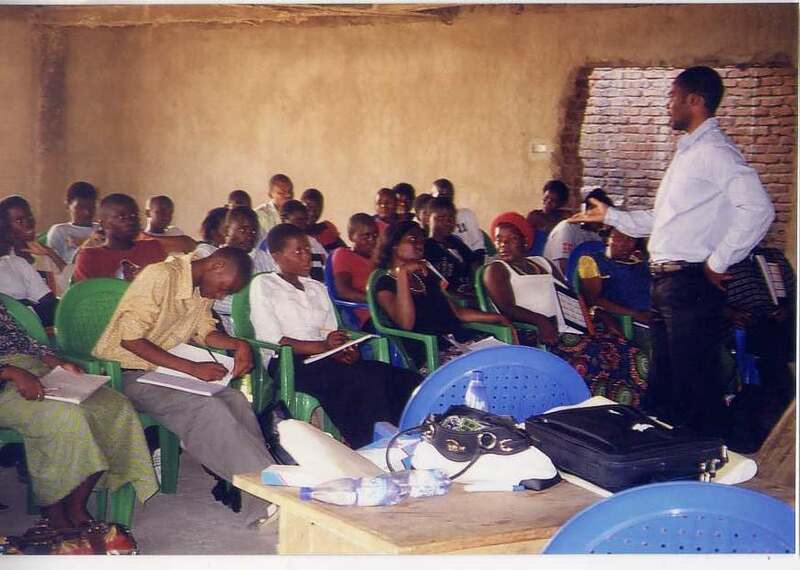 A LHF staff, Mr. Ki Doo Kim, is already in Malawi working with BNRP staff in implementing the malaria project. BNRP signed a 3-year Memorandum of Agreement with the Lighthouse Foundation (LHF) of Korea on 3 February, 2010, to implement a Korea-Malawi technical cooperation for health care services and other welfare enhancement programmes in Blantyre north. 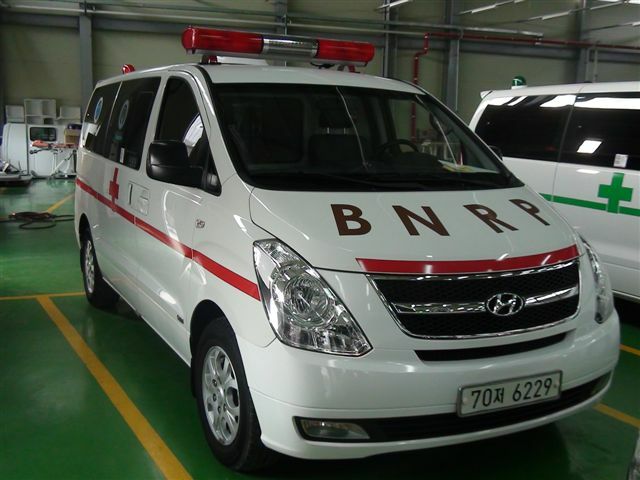 New Ambulance: This ambulance was Donated by the people and the government of Republic of Korea (South Korea) through the Lighthouse Foundation (South Korea), a BNRP Partner. 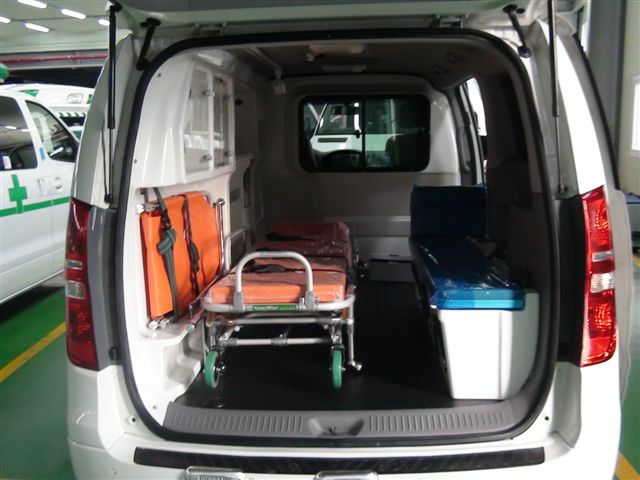 The ambulance will help malaria health workers bring the seriously sick to BNRP's clinic in a timely manner for treatment. 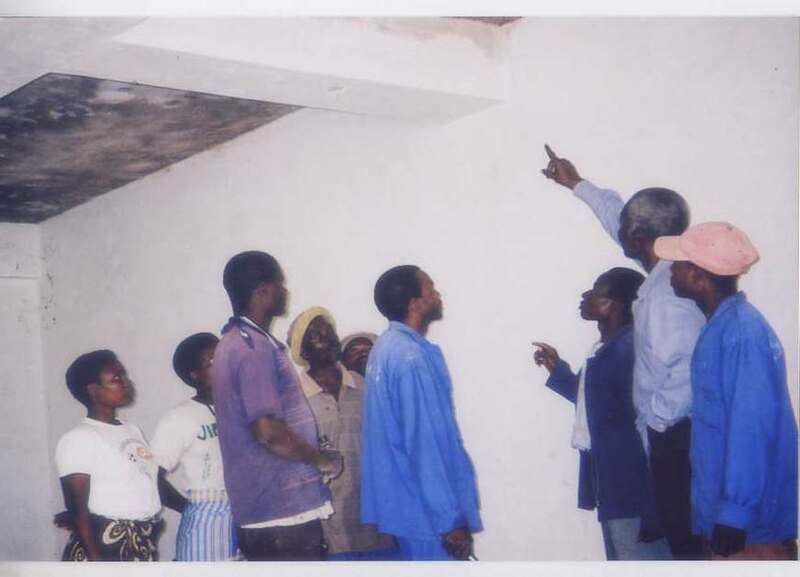 KOICA, an agency of the Republic of Korea Ministry of External Affairs and Trade, on 15 June, 2010, made a grant of $750,000 to Lighthouse Foundation and BNRP to eradicate malaria in Blantyre north. The project will provide protection to the most vulnerable populations to malaria attacks and death, 90,000 children under-five and pregnant women. The project will reach a further 200,000 people through indoor residual spraying. Visit every home in their assigned coverage area to conduct malaria clinical assessment and rapid diagnostic testing every individual for malaria parasites. 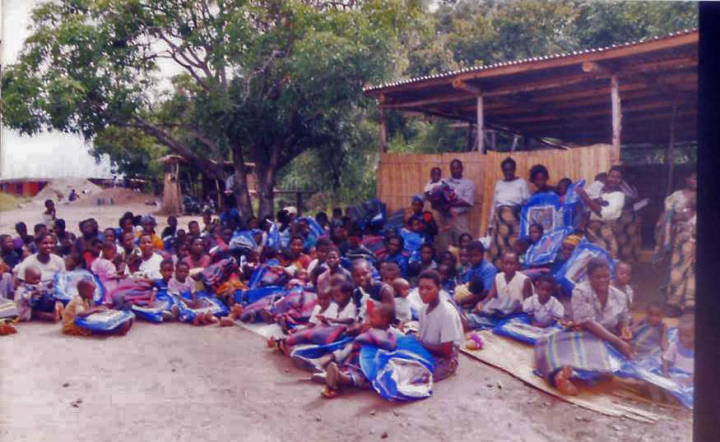 Conduct malaria education, counseling, and prevention. Collect data on malaria and maintain vigilance on malaria surveillance. 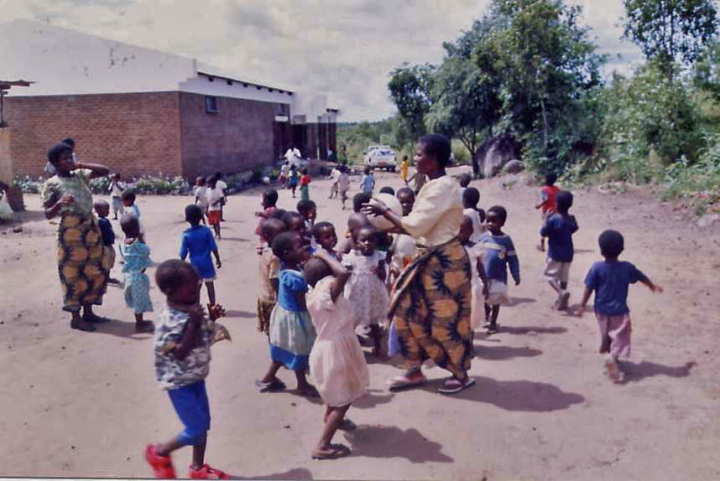 Malawi has universal primary education, but by fifth grade nearly half of all school children drop out for lack of school materials, clothing, food, and parental support due deaths from HIV/AIDS. 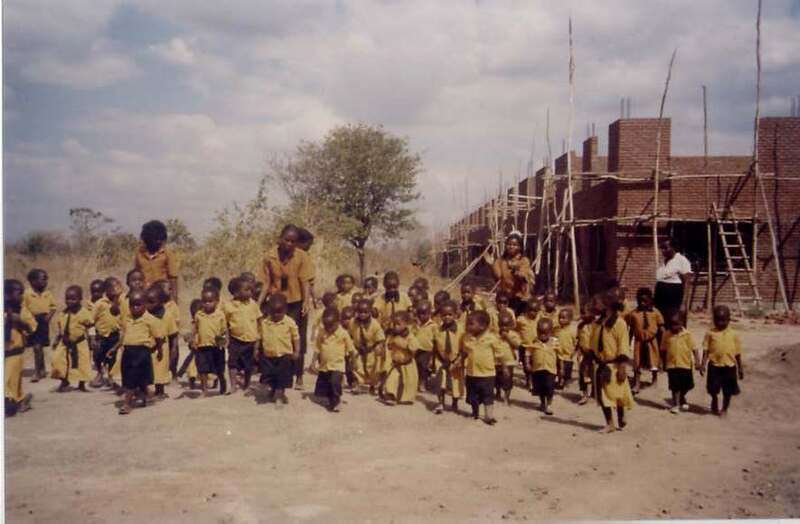 Secondary education is for non-poor children and less than half of those finish school. 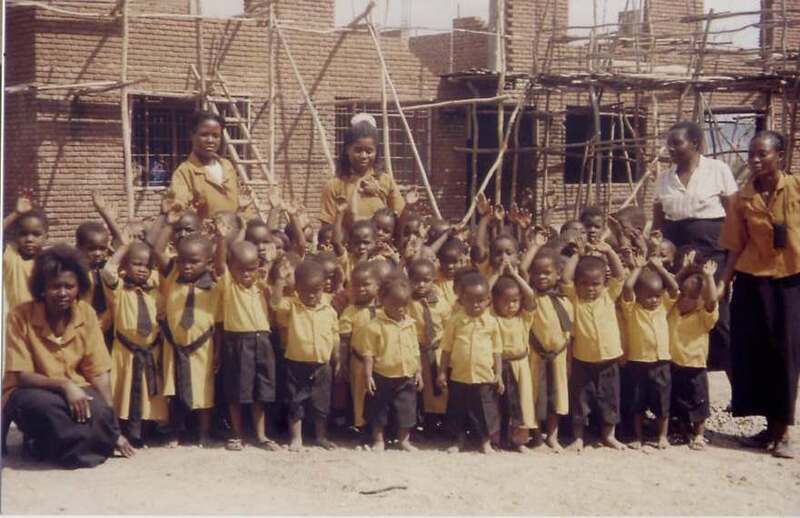 We pay fees and tuition for orphans to attend secondary, technical, and college education. 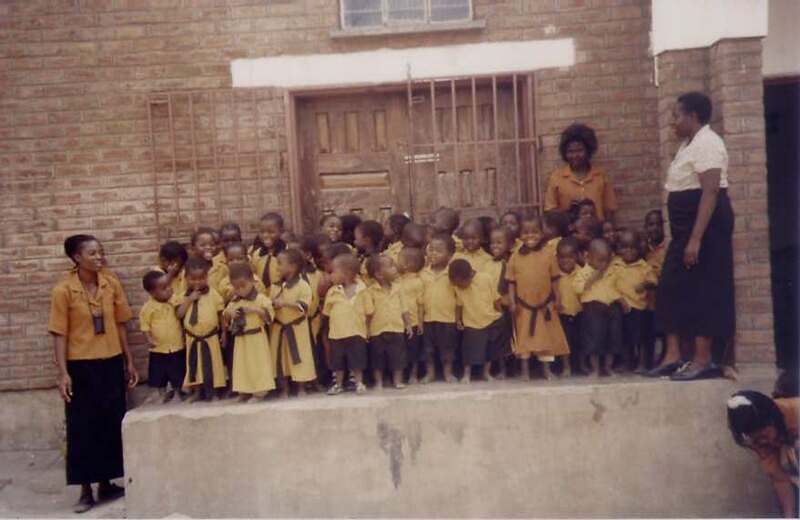 We also provide a variety of support the orphans through our many programs so they can continue their education. 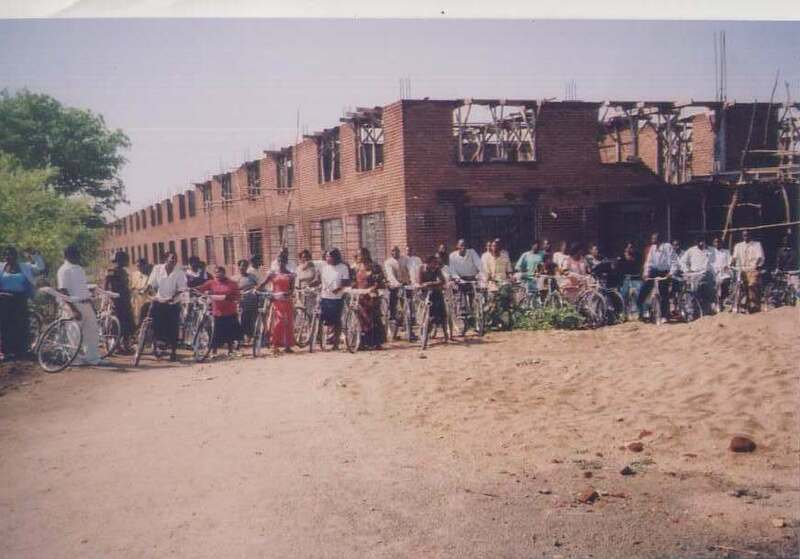 On June 15, 2005 the Malawi Secretary of Education approved and granted BNRP permission to build a university. 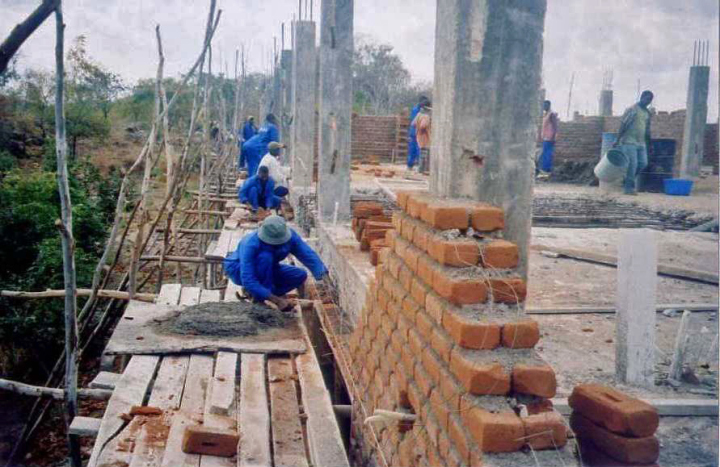 The Sindima Memorial Institute of Arts and Technology: The Institute (an Arts and Sciences university for orphans and the poor in Southern Africa) is now under construction. 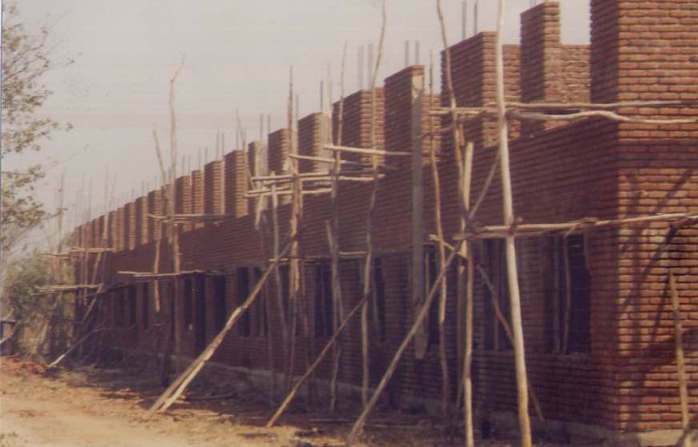 The buildings will have classrooms, labs: biology, chemistry, dental, nursing, optics, physics, physical therapy, radiology, surgical, Computer labs, lecture halls and lounge areas. The Institute will have 6 academic divisions: secondary education, colleges of arts and humanities, commerce, communication, science and technology, and allied health sciences. The flagship division of the Institute will be the allied health professional programs which alone will offer 25 degrees including 6 masters degrees and 5 doctorates in medicine, pharmacy, dentistry, optometry, and nursing education and science. A minimum of 40% of the student body will be female. We continue to strive forward. The Rev. 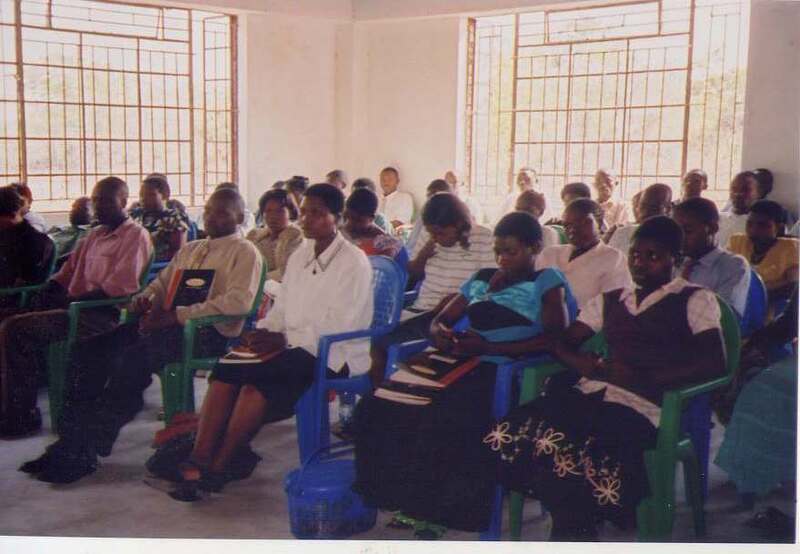 Dr. Sindima is a graduate of Church of Central Africa Presbyterian College, New College, Faculty of Divinity, Edinburgh University, Interdenominational Theological Center, and Princeton Theological Seminary. Credit Card Donations available through PayPal.